CESA #4 is one of the twelve nonprofit Cooperative Educational Service Agencies, created in 1964 by the Wisconsin legislature, which serve educational needs in all areas of Wisconsin by enabling school districts to communicate with each other and with the Department of Public Instruction. Because they work on a regional cooperative basis, CESAs are able to economically and efficiently provide programs and services requested by local school districts and other public entities. 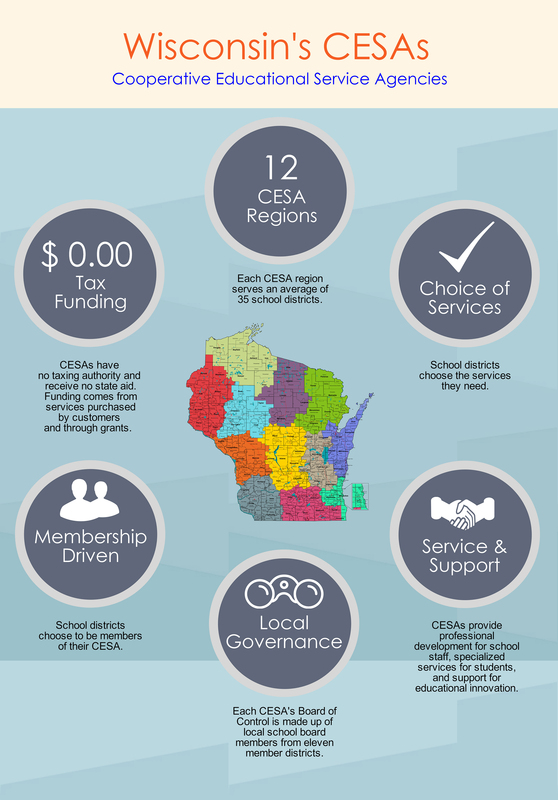 The twelve CESAs provide a multitude of programs and services to school districts and other educational agencies throughout Wisconsin. 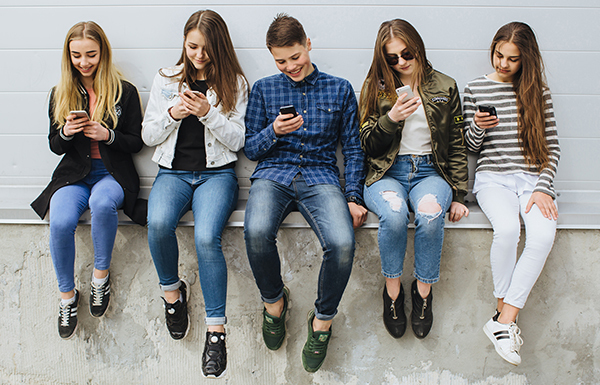 Many of the services would not be feasible for individual school districts or agencies relying on their own resources, but they are available due to the CESA's cooperative efforts. 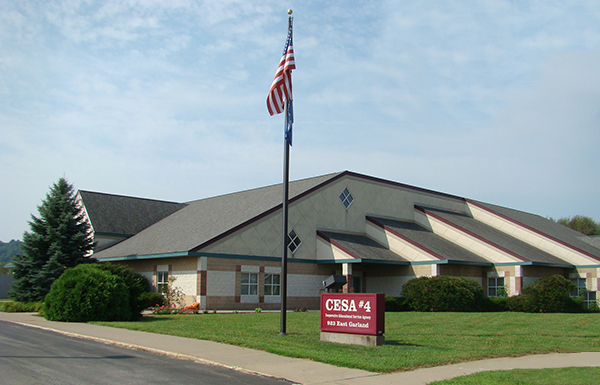 CESA #4 is governed by the school districts it serves via a Board of Control consisting of one school board member from 11 of the 26 school districts in CESA #4. 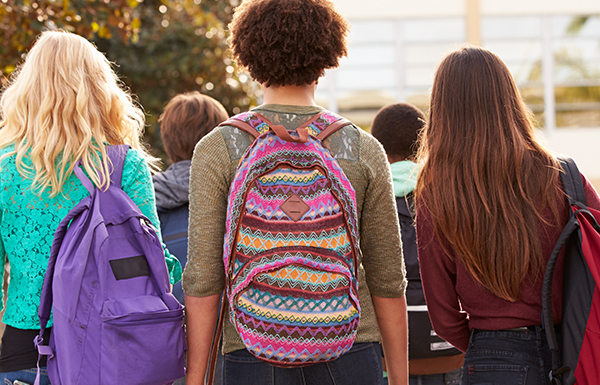 The Board of Control determines Agency policies; obtains Agency funding; provides service contracts with school districts; authorizes money spent for equipment, space, and personnel, and contracts an Agency administrator. A Professional Advisory Committee (PAC), composed of the 26 district administrators in CESA #4, advises the Agency administrator regarding services needed. Working with our member districts and Agency customers, CESA #4 provides quality, cost-effective programs and services to enhance student achievement. Dedicated and talented staff respond to customer needs and strive to implement our vision, mission, and goals. Vision: Serving and leading for excellence in education. in better education through cooperation. 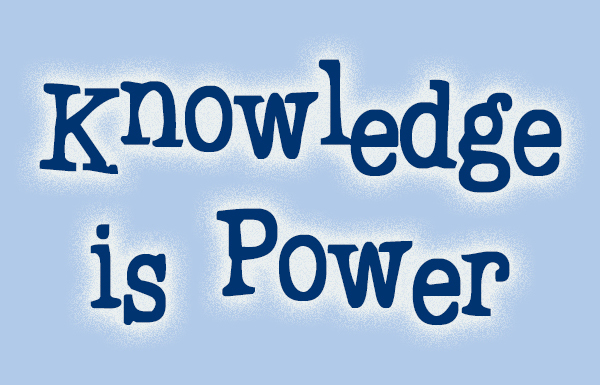 every child can learn and has a fundamental right to a quality education. in visionary leadership and instructional services that anticipate and respond to the lifelong learning needs of the students, their schools, and the communities we serve. in a commitment to continuous improvement and professionalism within our Agency. in building relationships with each other and with those we serve that are based upon honesty, respect, and effective communication. Working together to provide leadership and service addressing the diverse needs of schools and communities. Collaborate with our customers (member districts) to continually identify their needs. Engage our customers in defining, pursuing, and providing quality programs and services. Provide cost-effective, customer-oriented programs and services of the highest quality. Provide qualitative and quantitative service data to our customers in order to support continuous improvement. Cultivate positive customer relations through communication and responsiveness.